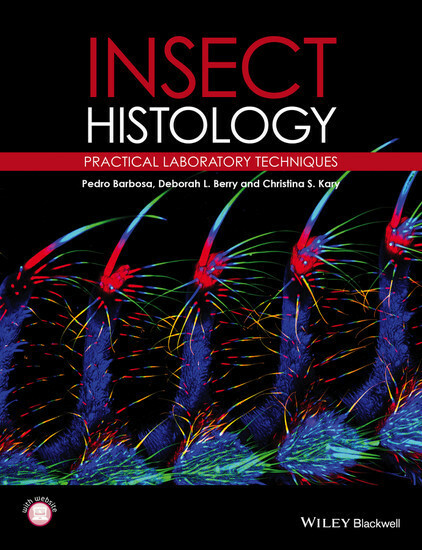 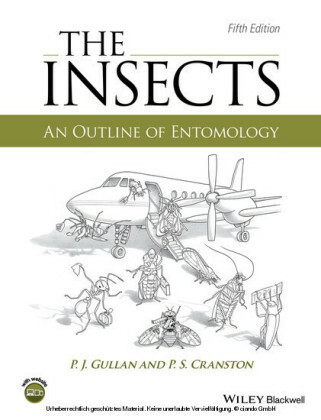 This title is a much needed update of Barbosa's self-published Manual of Basic Techniques in Insect Histology . 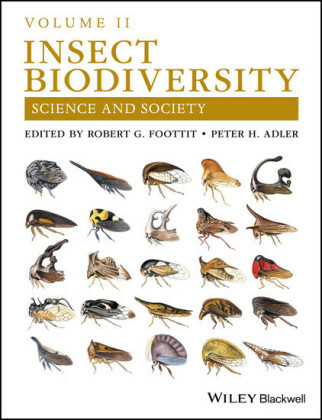 It is a laboratory manual of 'traditional' and 'modern' insect histology techniques, completely revised using cutting-edge methodology carried out today and includes new immunohistochemical techniques not previously looked at. 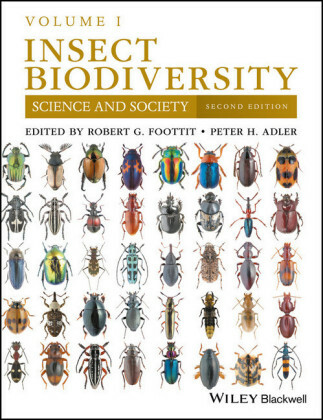 Insect Histology is designed as a resource for student and professional researchers, in academia and industry, who require basic information on the procedures that are essential for the histological display of the tissues of insects and related organisms.